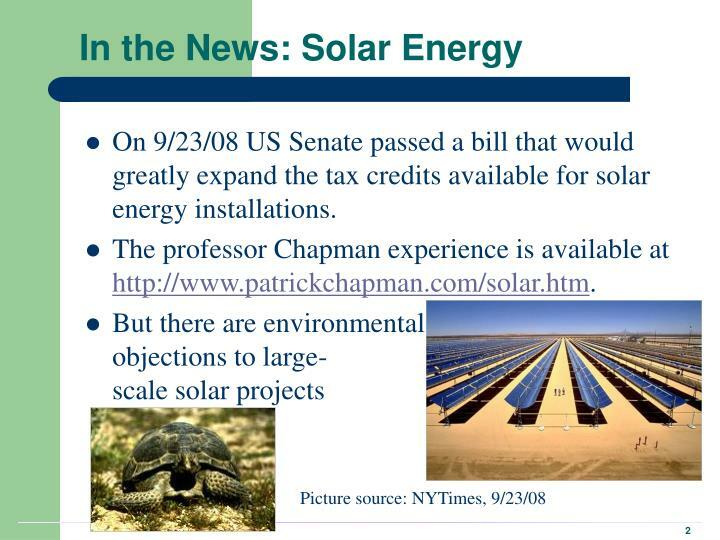 On 9/23/08 US Senate passed a bill that would greatly expand the tax credits available for solar energy installations. The professor Chapman experience is available athttp://www.patrickchapman.com/solar.htm. 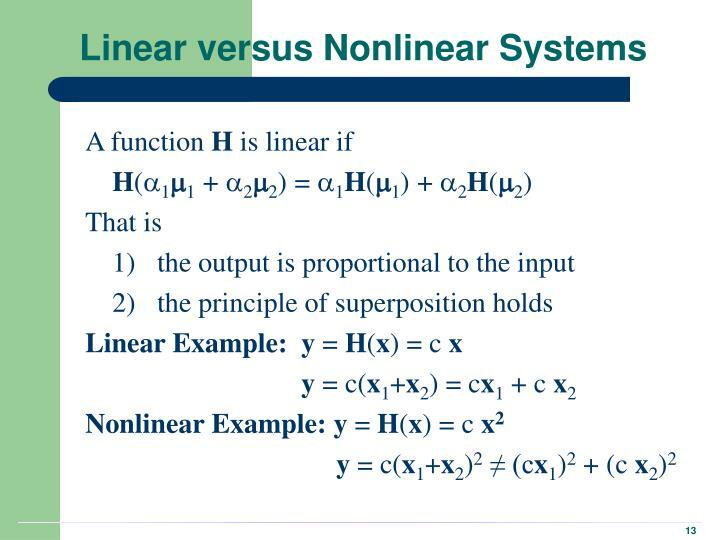 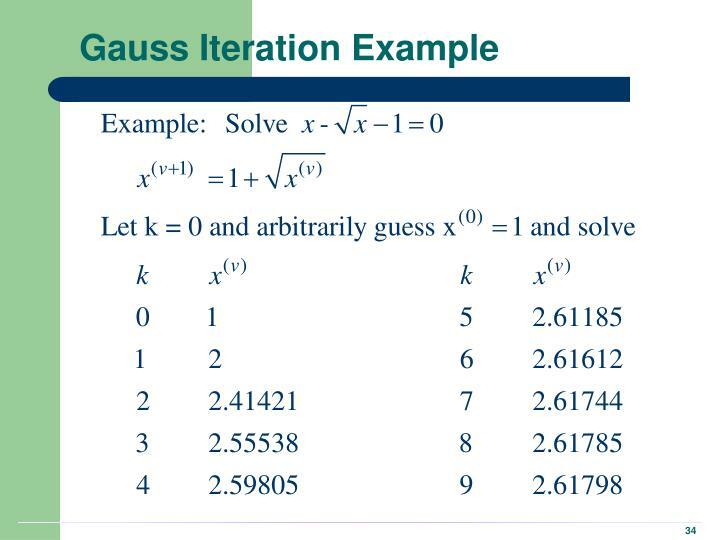 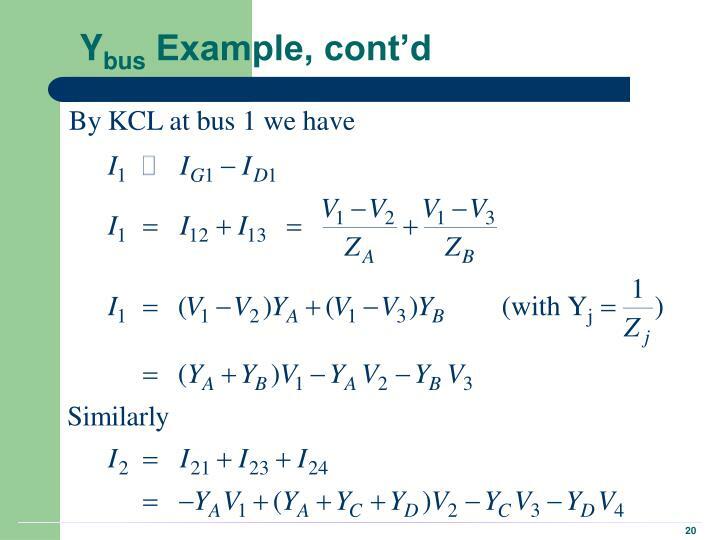 The typical range of variation is 10% from the nominal values, usually in 33 discrete steps (0.0625% per step). 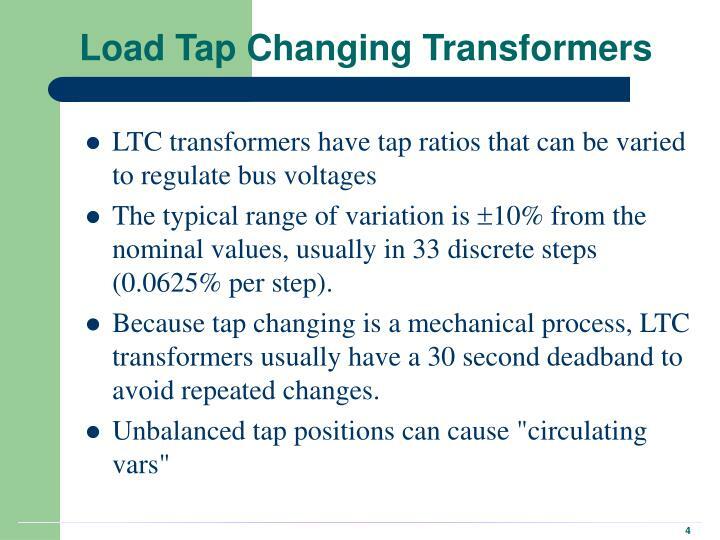 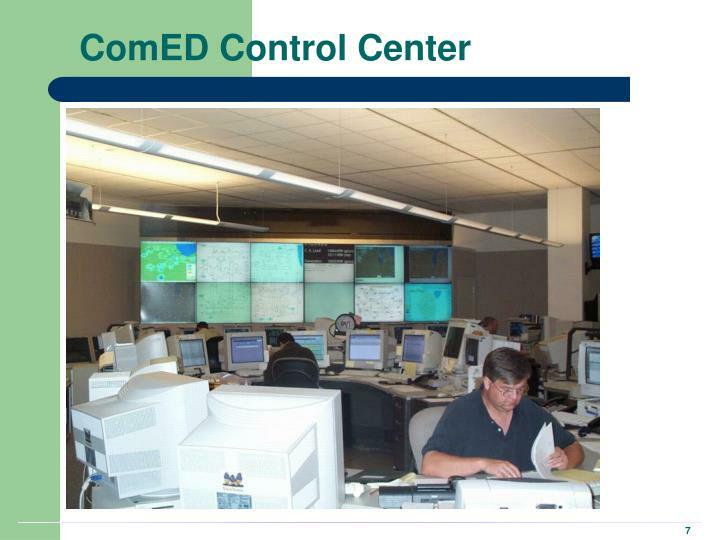 Because tap changing is a mechanical process, LTC transformers usually have a 30 second deadband to avoid repeated changes. 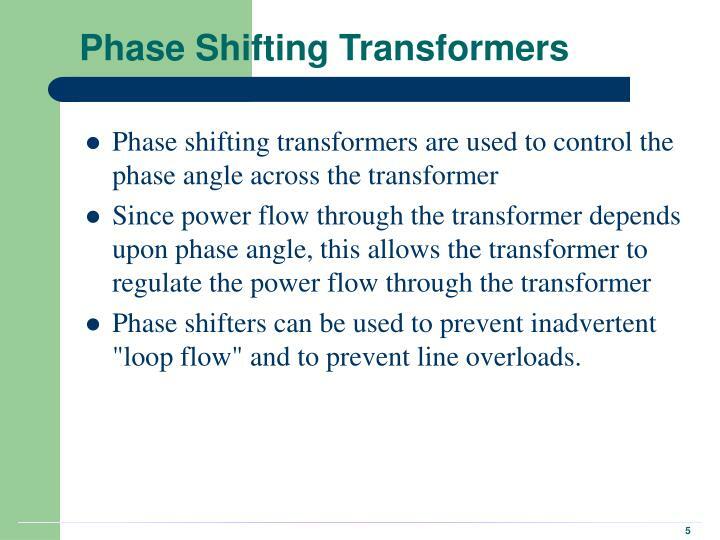 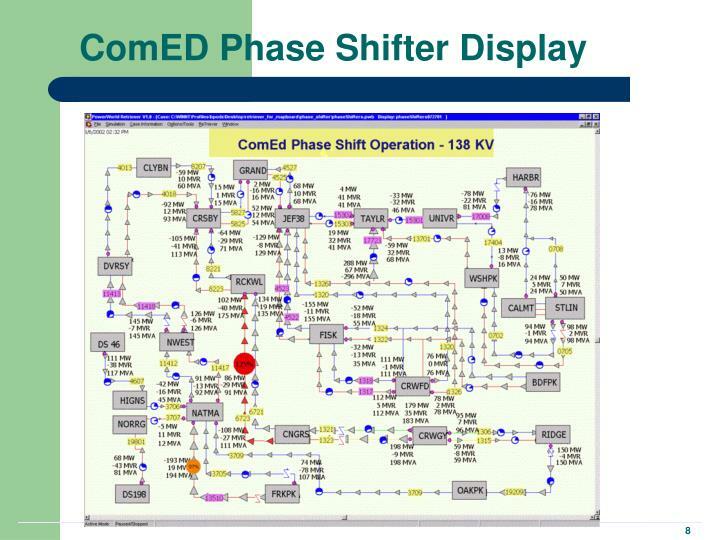 Unbalanced tap positions can cause "circulating vars"
Phase shifters can be used to prevent inadvertent "loop flow" and to prevent line overloads. 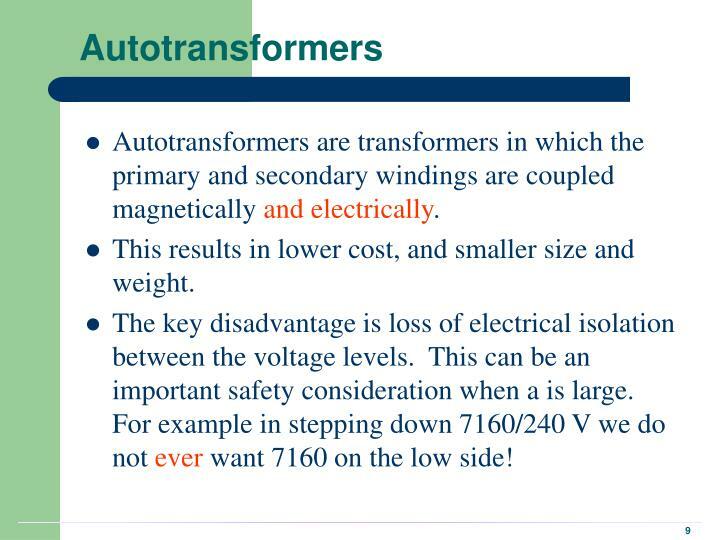 Autotransformers are transformers in which the primary and secondary windings are coupled magnetically and electrically. 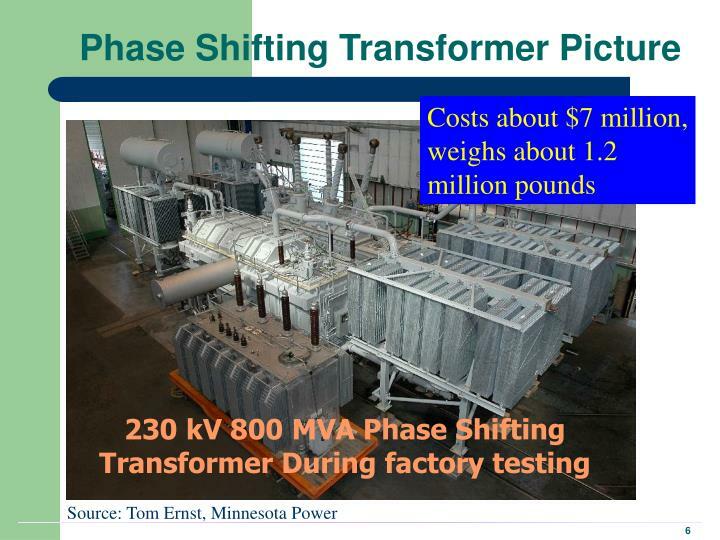 This results in lower cost, and smaller size and weight. 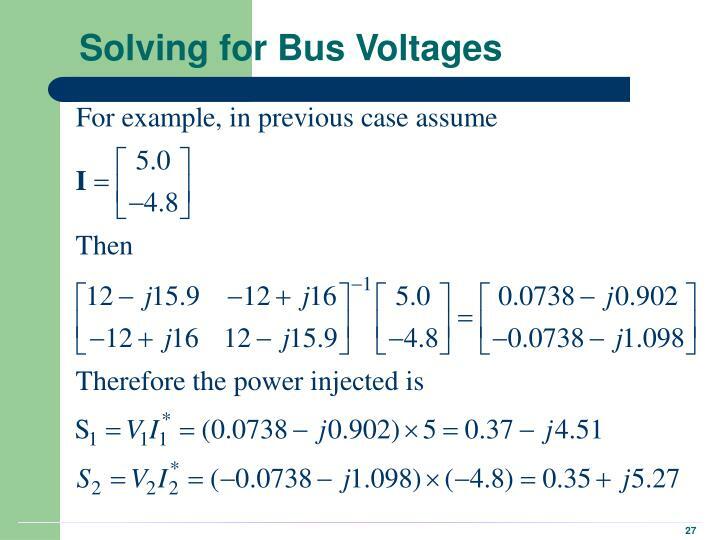 The key disadvantage is loss of electrical isolation between the voltage levels. 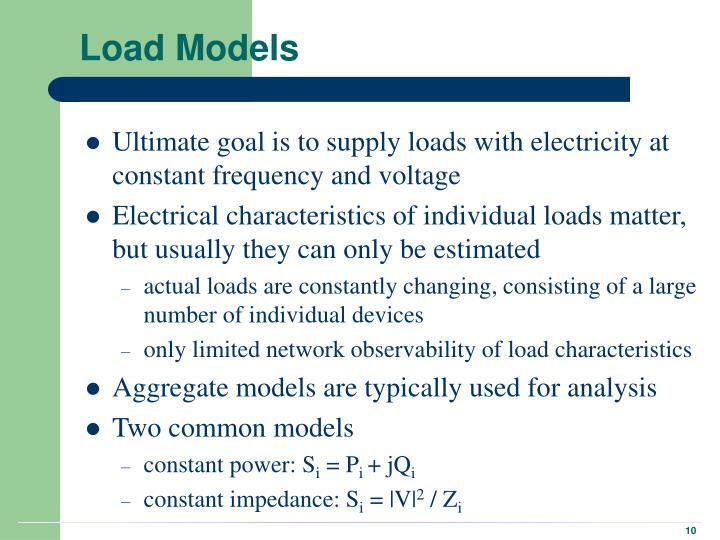 This can be an important safety consideration when a is large. 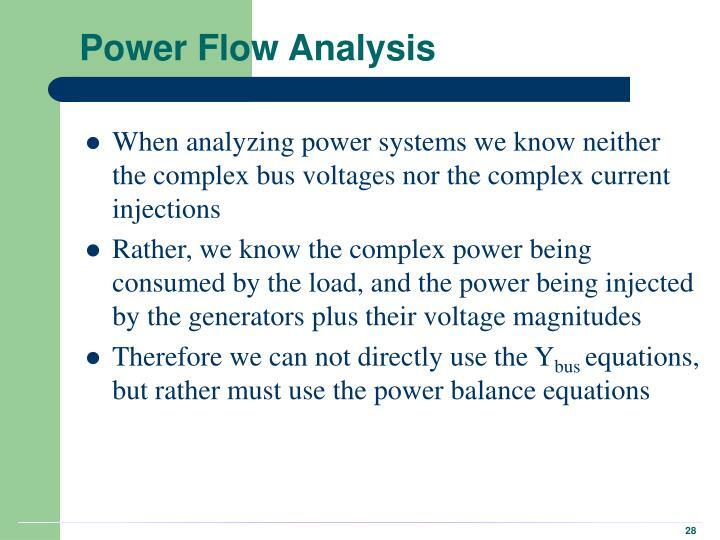 For example in stepping down 7160/240 V we do not ever want 7160 on the low side! 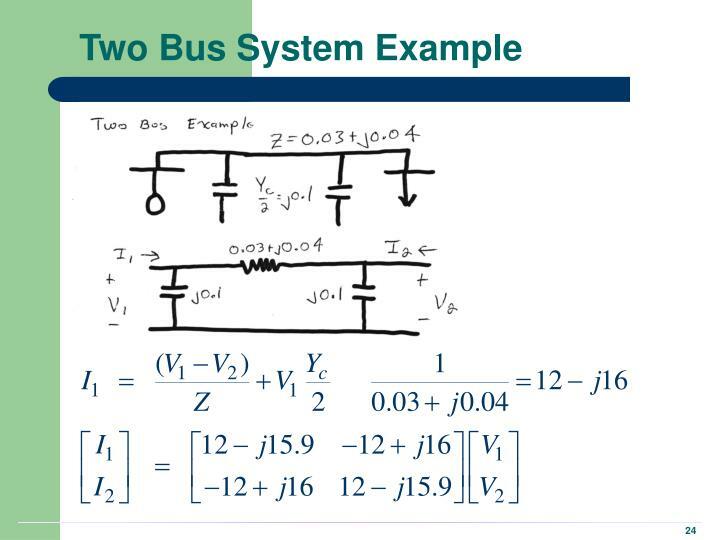 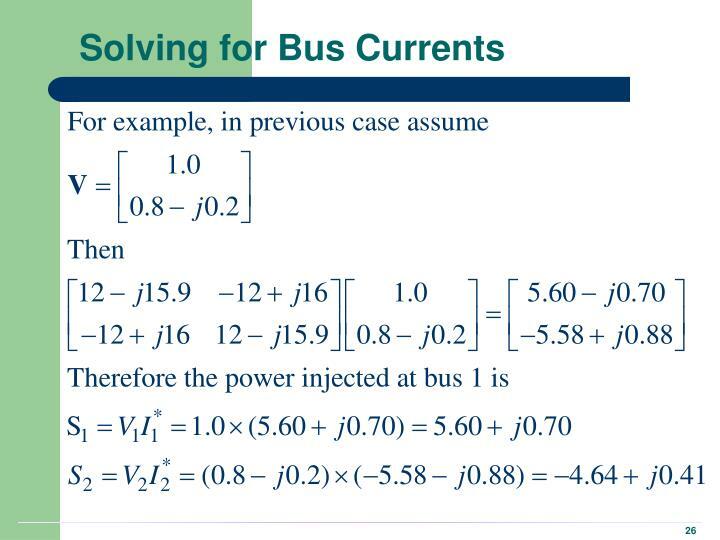 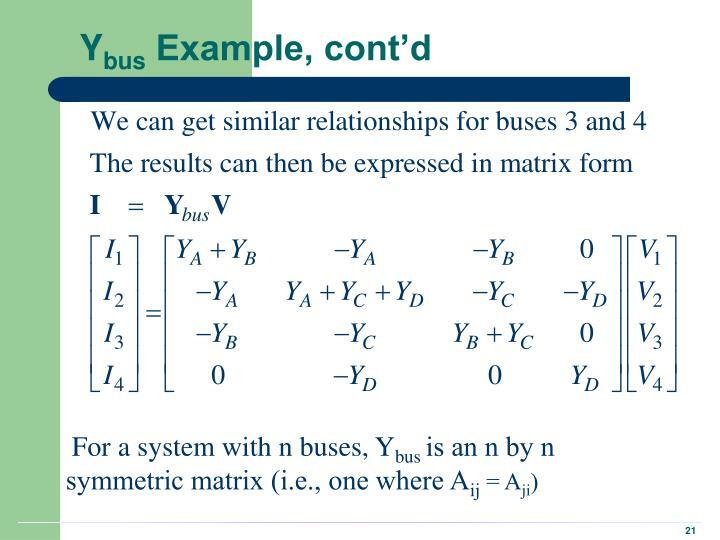 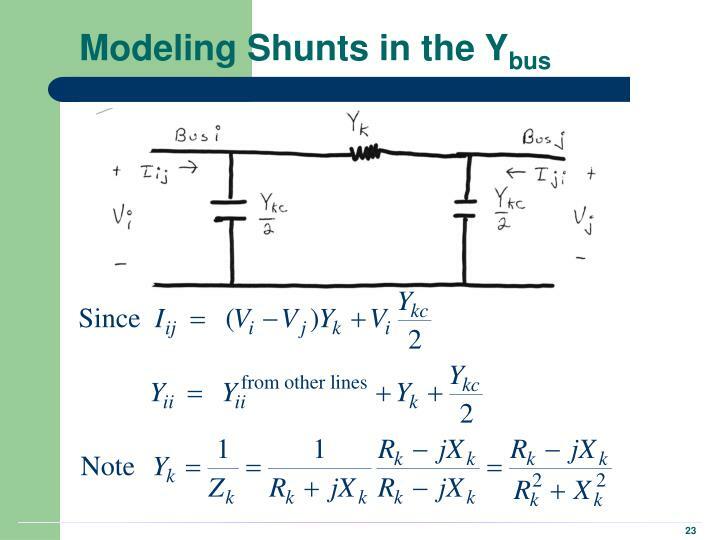 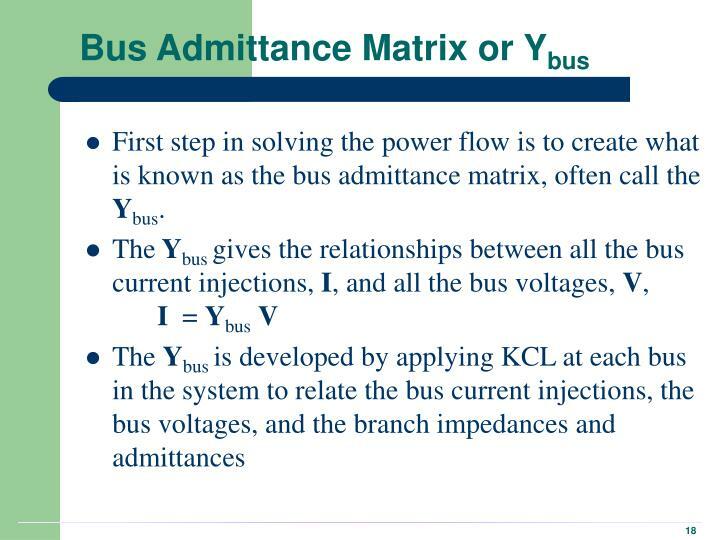 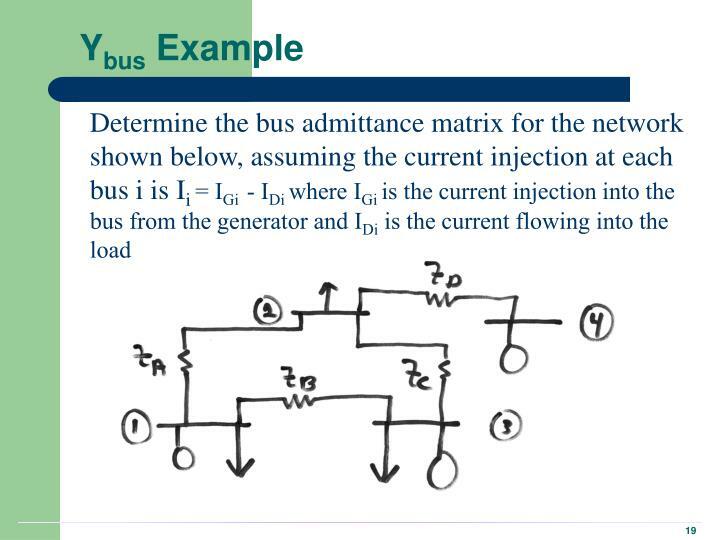 First step in solving the power flow is to create what is known as the bus admittance matrix, often call the Ybus. 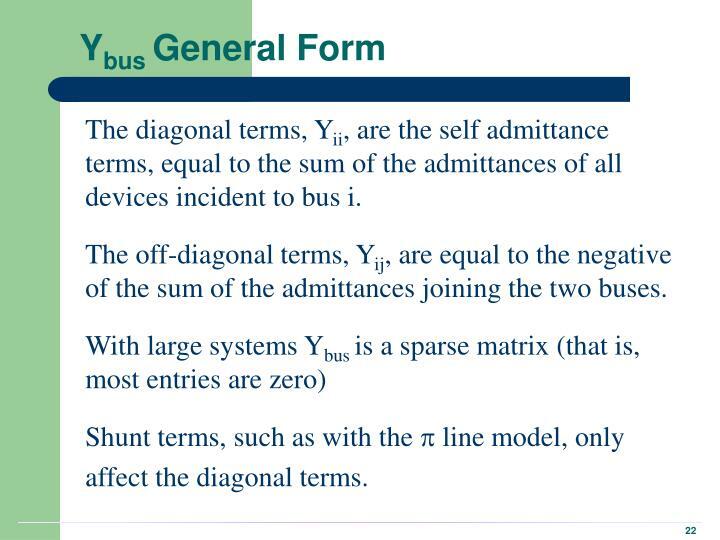 The diagonal terms, Yii, are the self admittance terms, equal to the sum of the admittances of all devices incident to bus i. 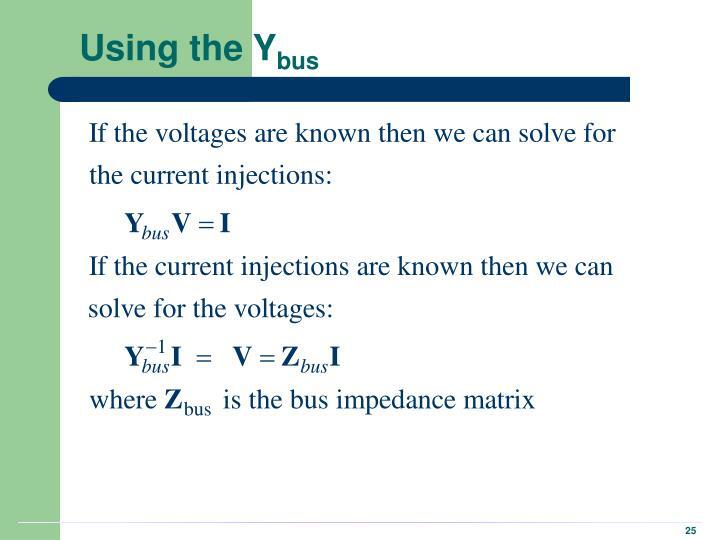 The off-diagonal terms, Yij, are equal to the negative of the sum of the admittances joining the two buses. 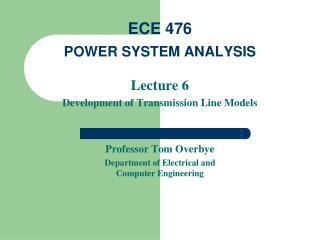 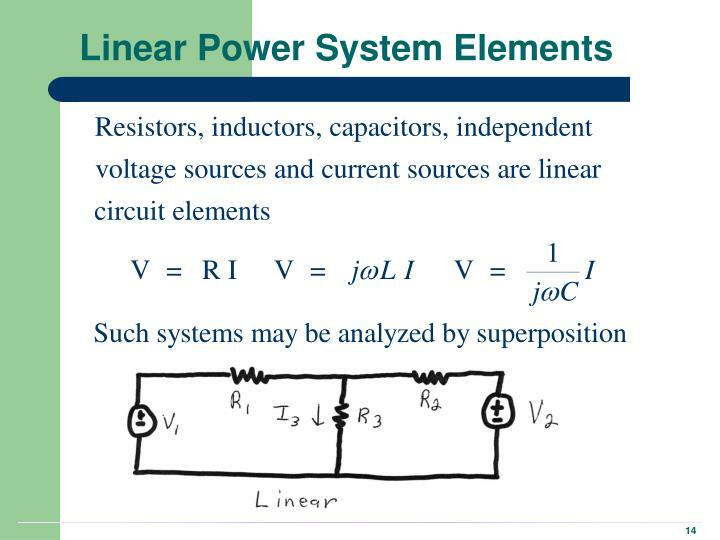 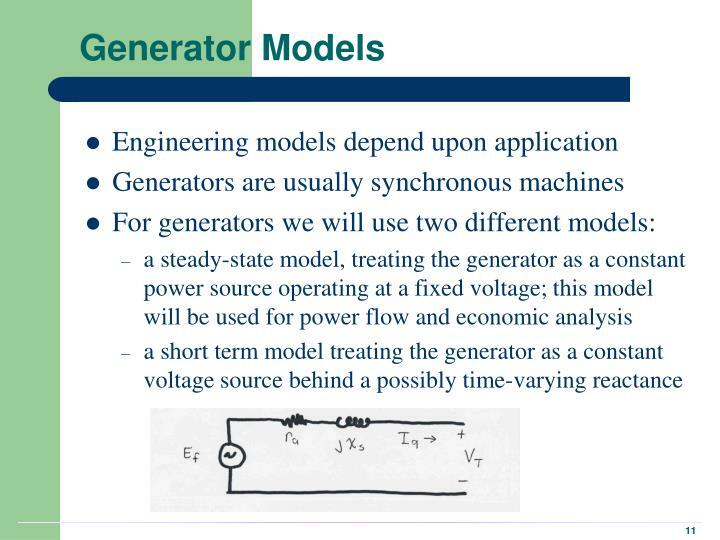 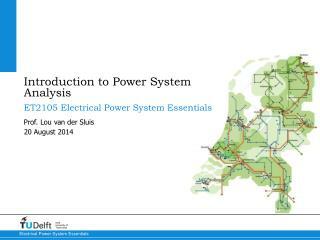 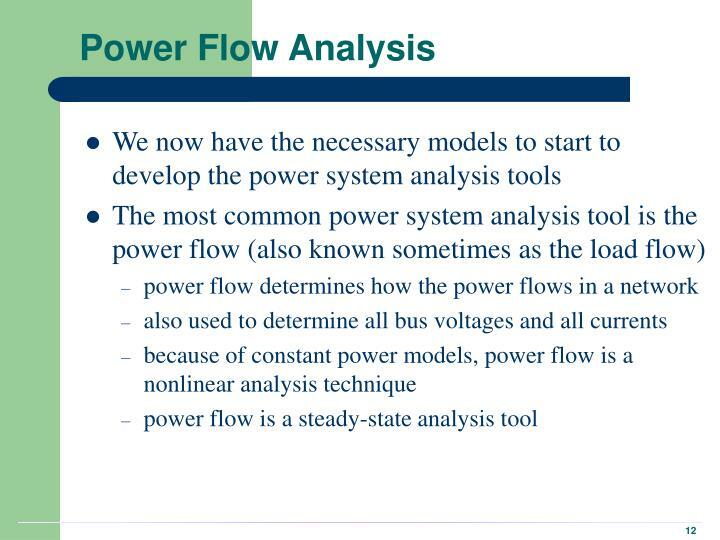 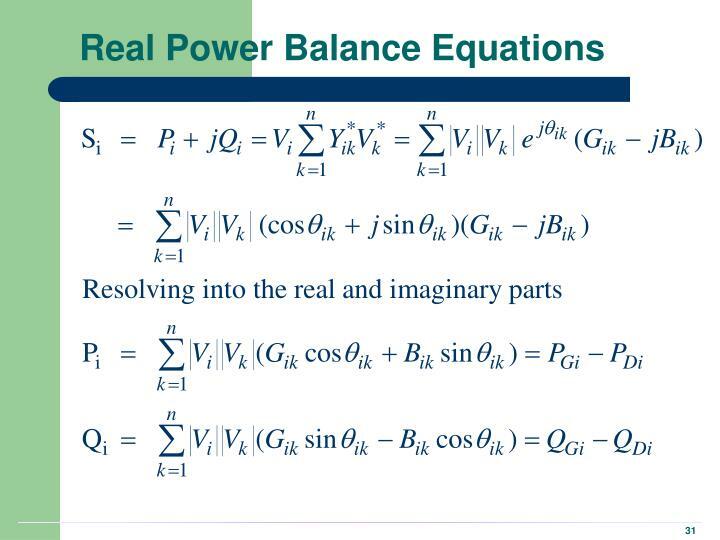 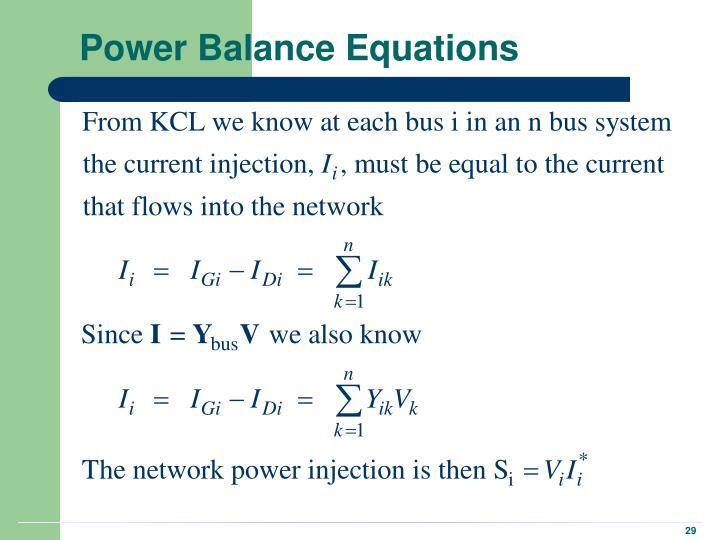 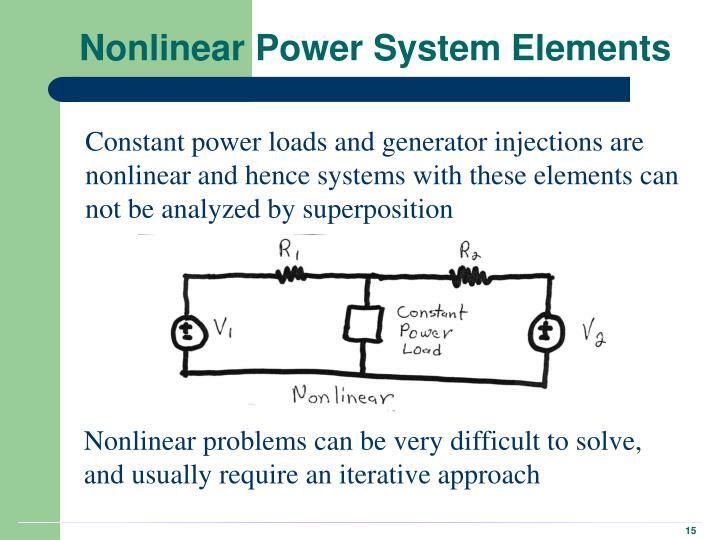 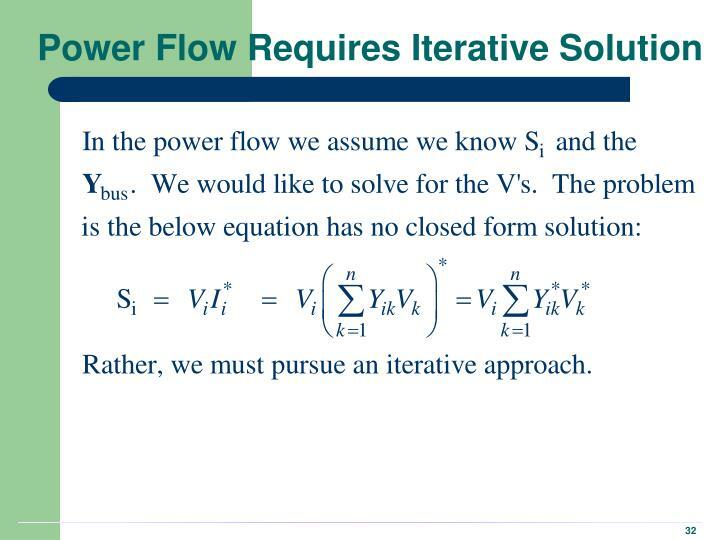 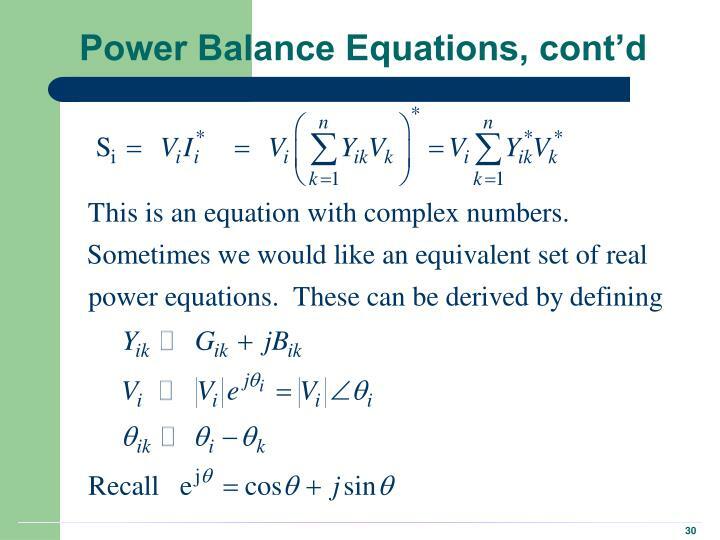 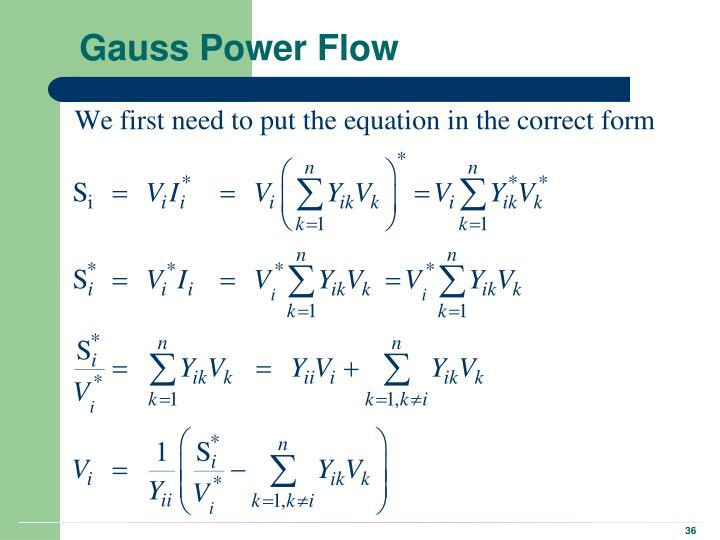 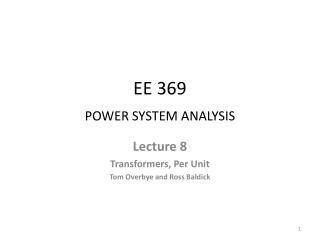 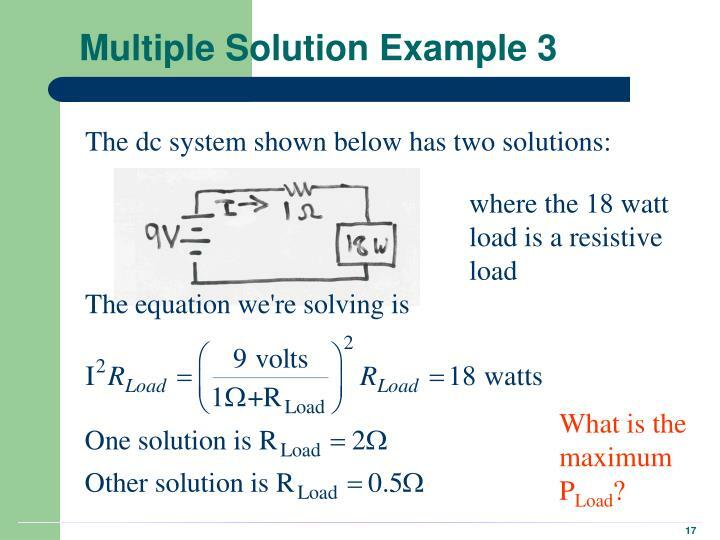 ECE 576 – Power System Dynamics and Stability -. 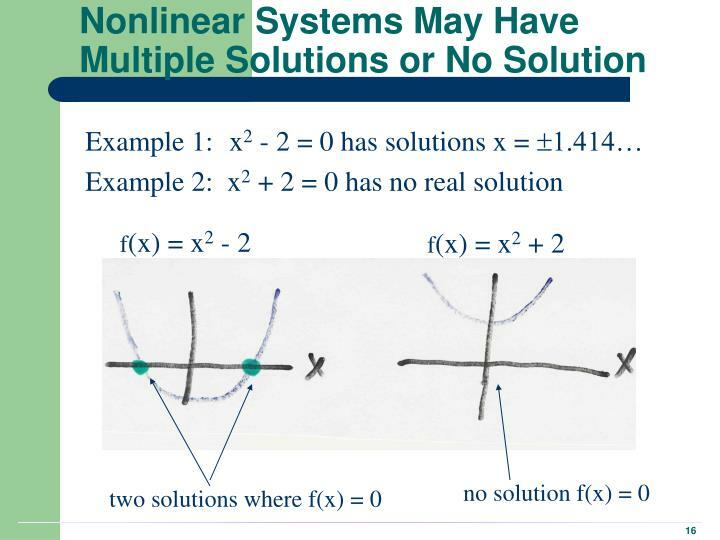 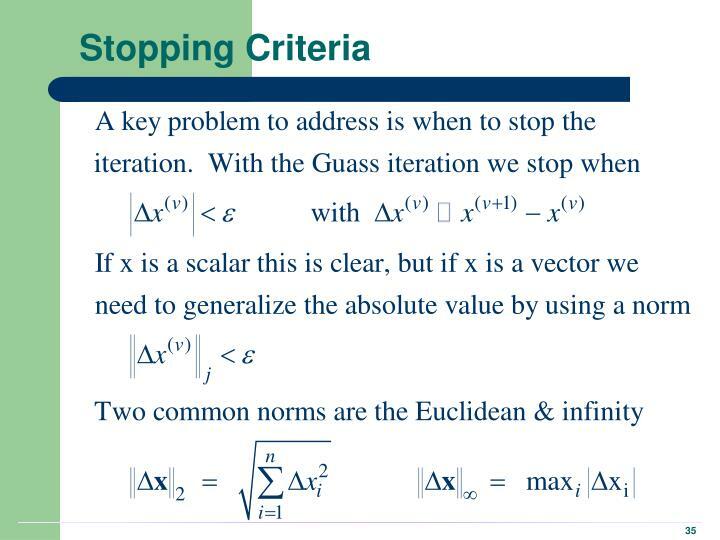 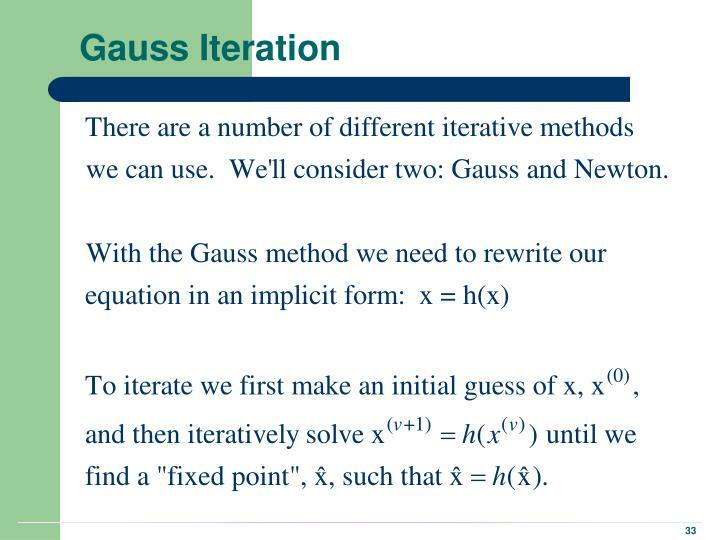 lecture 18: multimachine simulation: explicit methods. 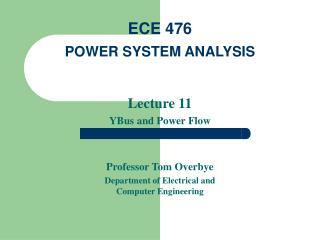 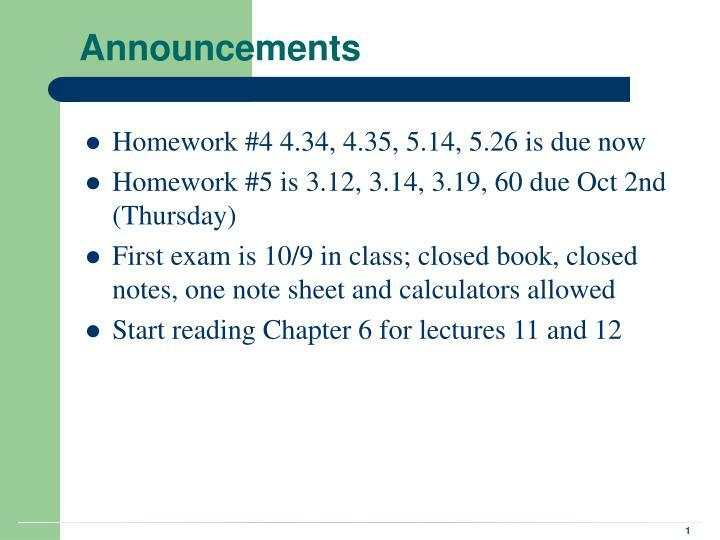 prof. tom overbye dept. of electrical and computer engineering university of illinois at urbana-champaign overbye@illinois.edu. 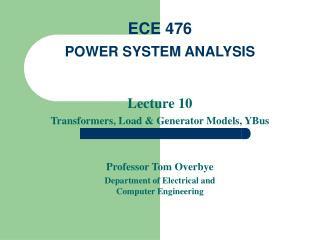 ECE 576 – Power System Dynamics and Stability -. lecture 17: governors and multimachine simulation. prof. tom overbye dept. 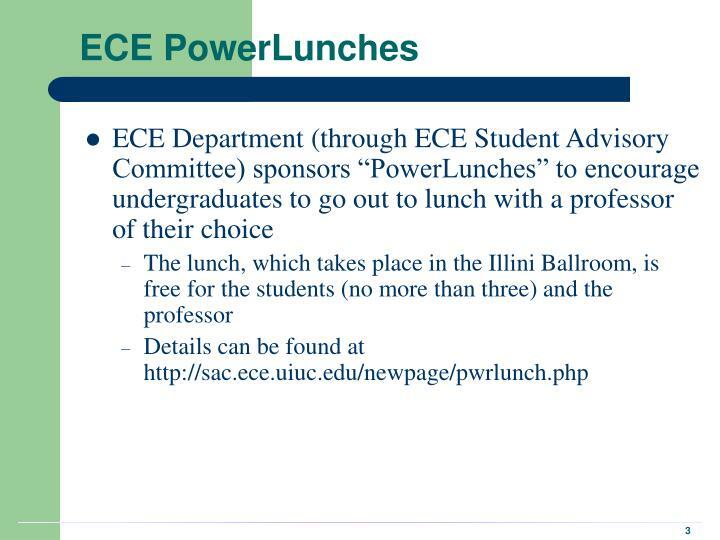 of electrical and computer engineering university of illinois at urbana-champaign overbye@illinois.edu. 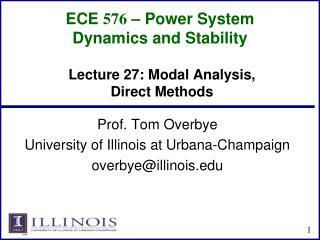 ECE 576 – Power System Dynamics and Stability -. lecture 2: overview and electromagnetic transients. prof. tom overbye dept. 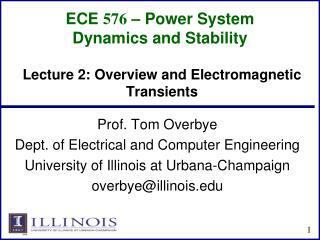 of electrical and computer engineering university of illinois at urbana-champaign overbye@illinois.edu. 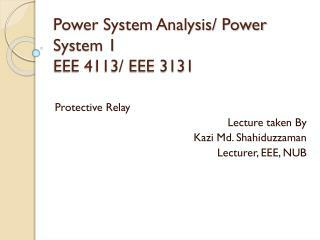 about me.